Couple new makeup items from Ulta Beauty. 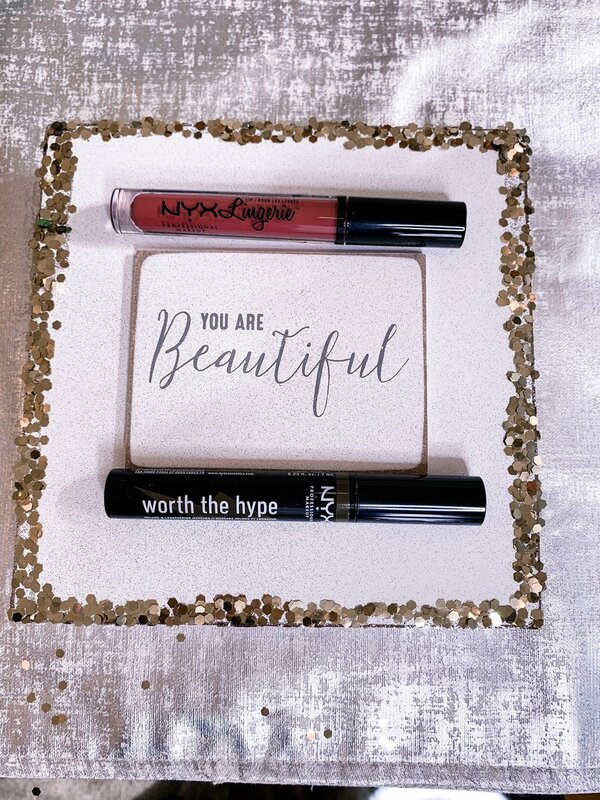 Mascara is Brown, I wanted softer than black $8.50 and Liquid Lipstick was $7 but this item I got for free when I purchased $40 worth of NYX makeup from Ulta. Get on Ulta Beauty mailing list so you know when they run promos and grab the BOGO or gift with purchase deals. It is for me. This is NYX colored mascara line for $8.50 each. I like the brown for everyday, gives a softer daytime look. The brush is wonderful, tapered toward the tip. If you like matte lipstick this is kind of like that. It goes on and stays!!! Color here is exotic and each is $7. I like it, but it is not my fave. If you are looking for staying power, go test it out at Ulta.